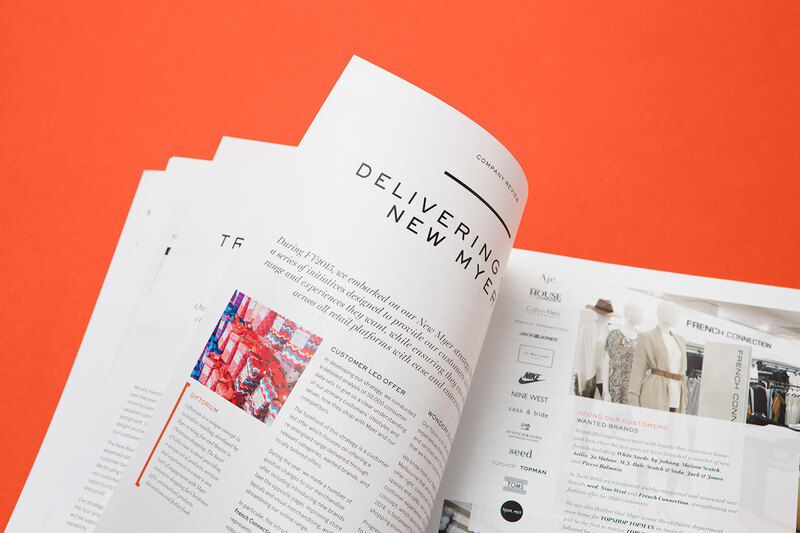 Australia’s largest department store group Myer and has been synonymous with style and fashion for over 100 years. 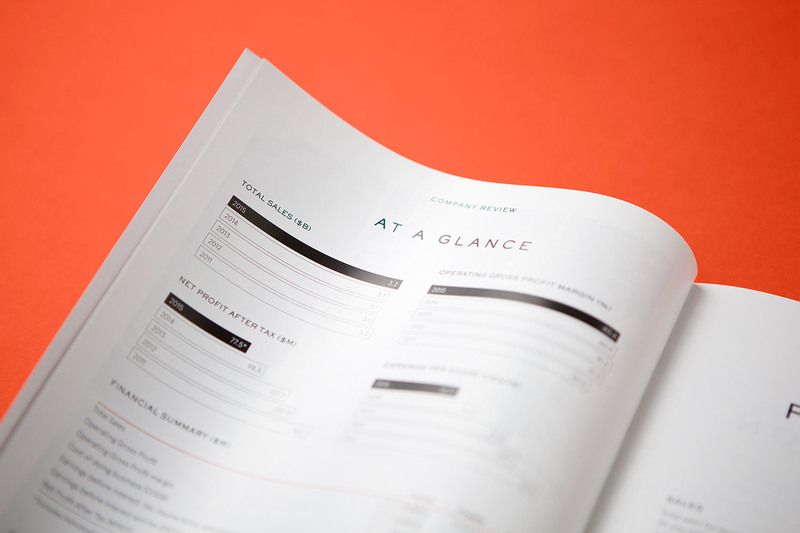 Twelve Creative were appointed to work with Myer on their Annual report at a critical time which coincided with the launch of a new business strategy and branding for the company. 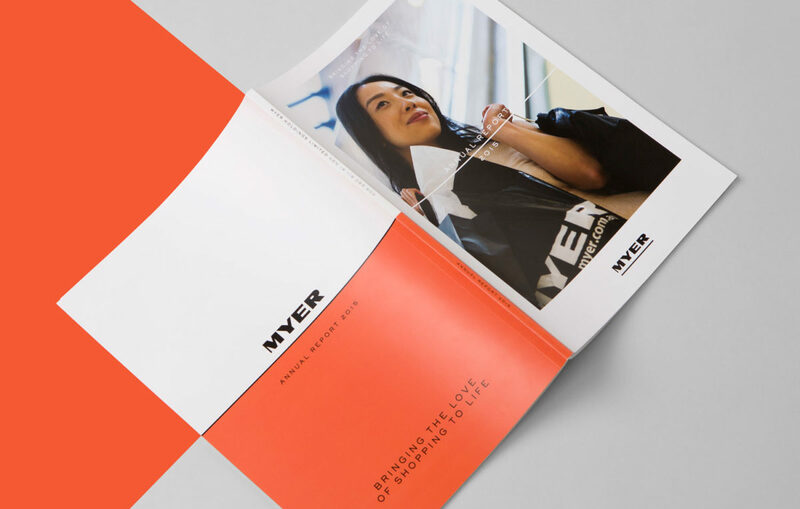 With our in-depth knowledge of reporting we were able to guide Myer on the report structure and presentation as well as delivering a fresh, re-energised interpretation of the brand. 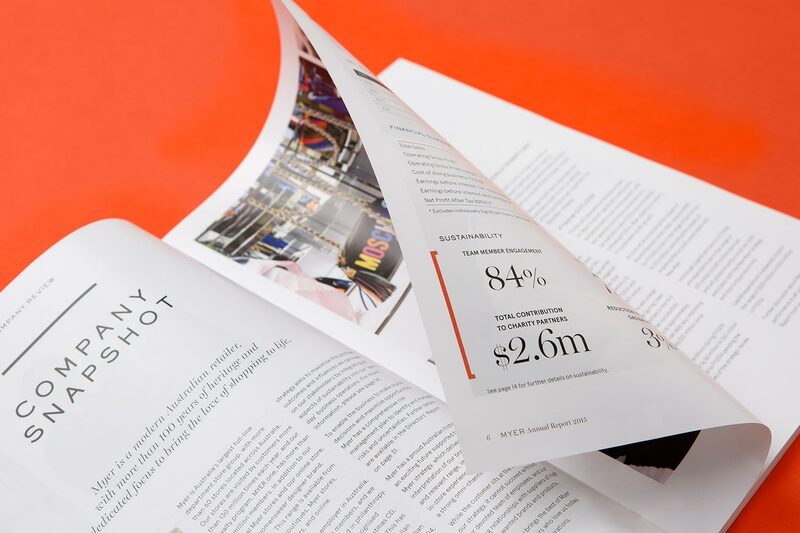 Subscribe to our newsletter for news and insights.